In today's competitive global marketplace, many US architectural lighting companies claim to manufacture their goods entirely from America, without backing it up. Here's what "Made in America" means to a true Milwaukee manufacturer. 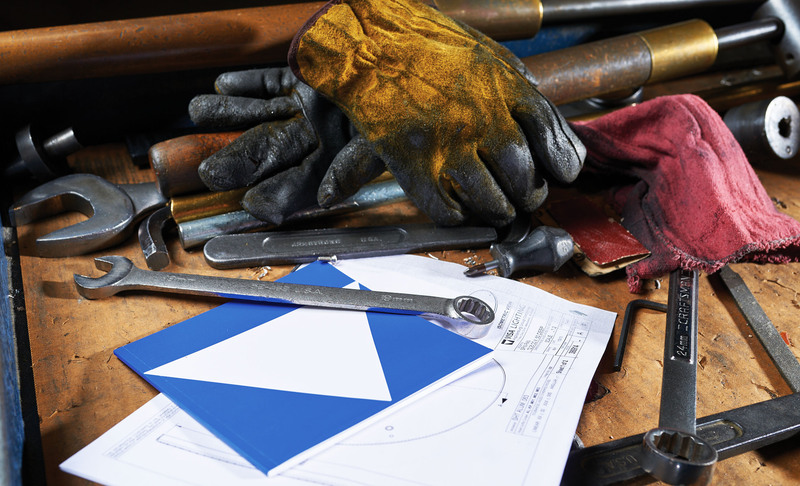 Visa Lighting products have been created by US craftspeople for nearly 100 years. This wasn't an accident. We know that to you, exceptional product with exceptional service means the right manufacturer is close to home—no matter the industry. We work hard to keep our integrity as an American manufacturer. That gives us an advantage over our competition, and it gives you the peace of mind that comes from knowing your lighting product has contributed to American jobs and has been built according to American manufacturing standards. Our luminaires are created with a blend of old-world craftsmanship and new-world technologies. Highly skilled engineering, manufacturing, and assembly teams ensure fixture quality and artistry, while innovative machining methods ensure consistency and efficiency. The end product is something we can all get behind. 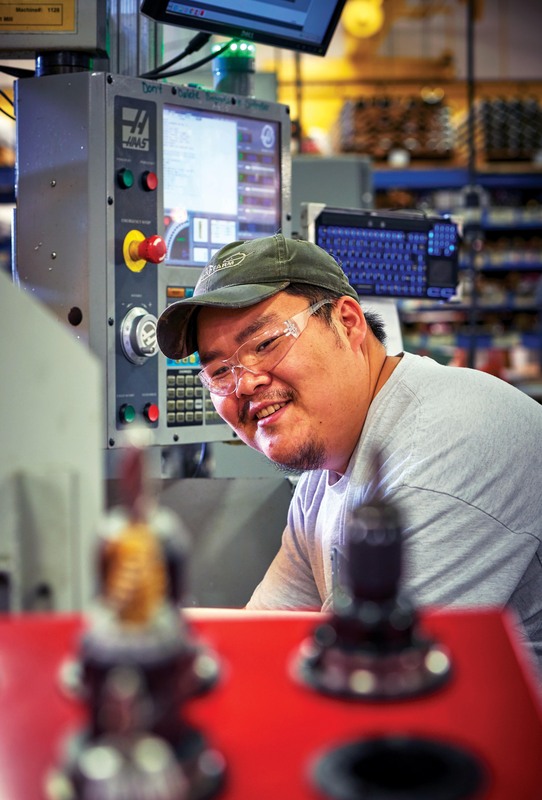 We are dedicated to supporting American manufacturing careers by employing American workers. This adds jobs to our economy and allows us to grow a community of expert luminaire-makers. By purchasing our American-made lighting products, you can be confident that we adhere to American standards and laws for workers' rights, fair wages, comfortable working conditions, and enriching career opportunities. Every Visa Lighting luminaire is designed, engineered, manufactured, assembled and finished in the same building. This means that from start to finish, we have our eyes and hands on every piece of your product. We also retain total control over where our raw materials are sourced and when those sources need an update. Lighting fixtures must comply with guidelines for Commercially Available Off-The-Shelf (COTS) products, which means that all spinning, finishing, wiring and assembly must occur in the United States. Any parts purchased from others must be rigorously applied to our full quality standards. Our products are made in America, which means they must fall under American environmental laws and regulations. But we don't stop there. In addition, we also use alternative finishes, CFC-free and HCFC-free packaging, and filtered venting systems. To limit our carbon footpring, we implement expansive recycling practices and clean wastewater discharge. When it comes to overall satisfaction or the occasional product issue, it benefits you to speak directly to the manufacture to collaborate on a solution together. Our Inside Sales, Applications, Manufacturing, and Engineering teams work side-by-side to ensure quick and clear communication. 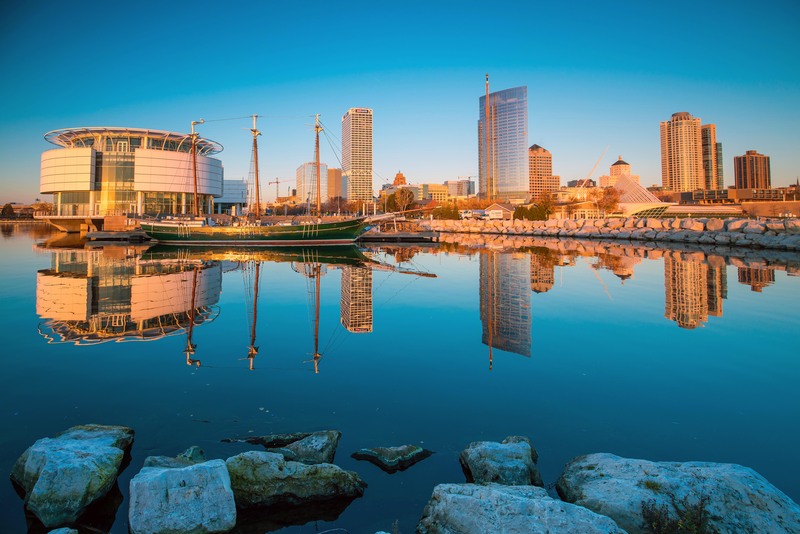 Situated at the cultural heart of Wisconsin, Milwaukee boasts a rich, authentic culture—and a long history built on industry and trade. Today, Milwaukee is one of the largest cities in America that continues to preserve its unique industrial culture in the midst of modernization and new technology. Our city's bold community reflect our company's community, as well as our drive to reinvent the lighting industry. We take pride in this city's energy, friendliness, and creativity—and we know that pride is evident in our products.